Thank you for visiting Frankfort Limo. We pride ourselves in delivering exceptional service to all of our customers, and we would like to tell you a little bit about our Limo company. We serve all of Frankfort as well as South Chicago, Central Chicago, West Chicago. 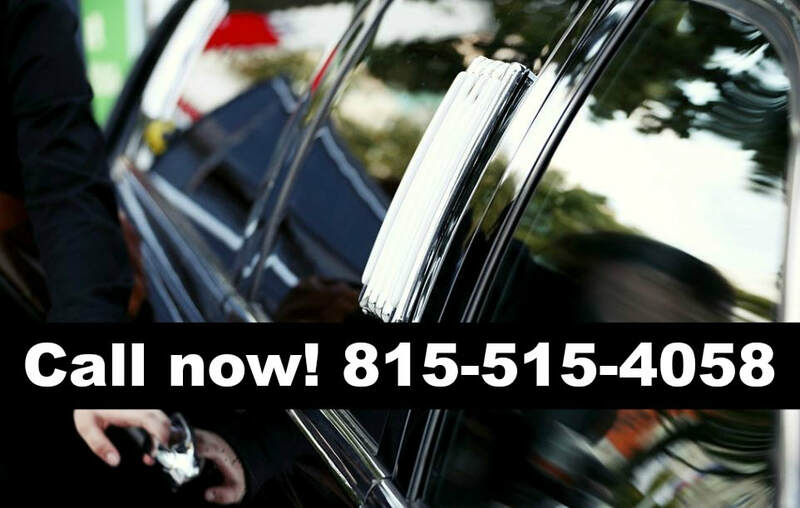 We aren’t your typical limousine service. 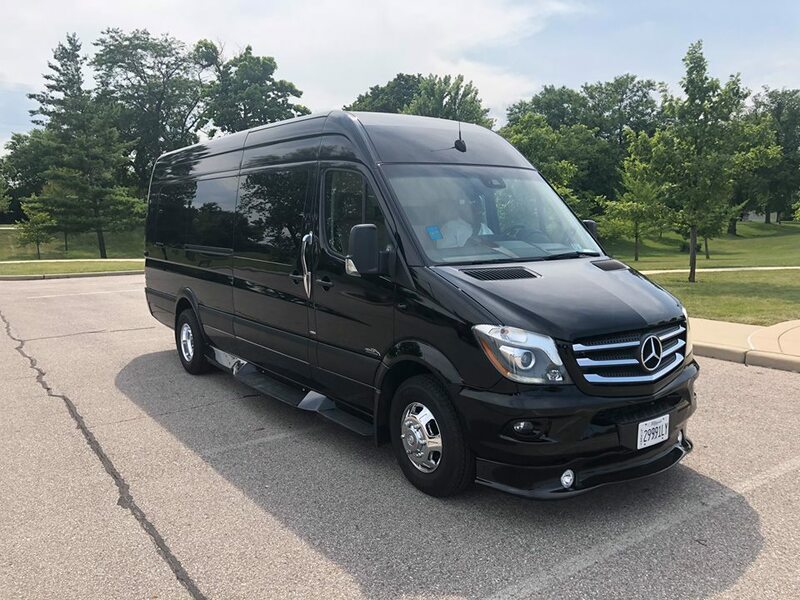 Whether you need a ride to Midway Airport or maybe you're having a Birthday party, going to prom, celebrating a quinceanera, attending a wedding or maybe you just want a night out on the town, we go above and beyond what is expected. Our motto is if it's within our power, we'll do whatever makes you happy! For example, how would you like taking a tour in one of our lovely black Cadillac Escalade Stretch Limousines, and when we arrive at your desired destination a lovely Barbecue is waiting for you? As we mentioned, we aren’t your typical limousine service and we also offer a variety of catering services that will add to your convenience. If you think like we do, then what are you waiting for? Call us now at 815-515-4058 and not just have a good time, but a great time, minus the worry about preparing things for your special event. Great for weddings, birthday parties, Prom! 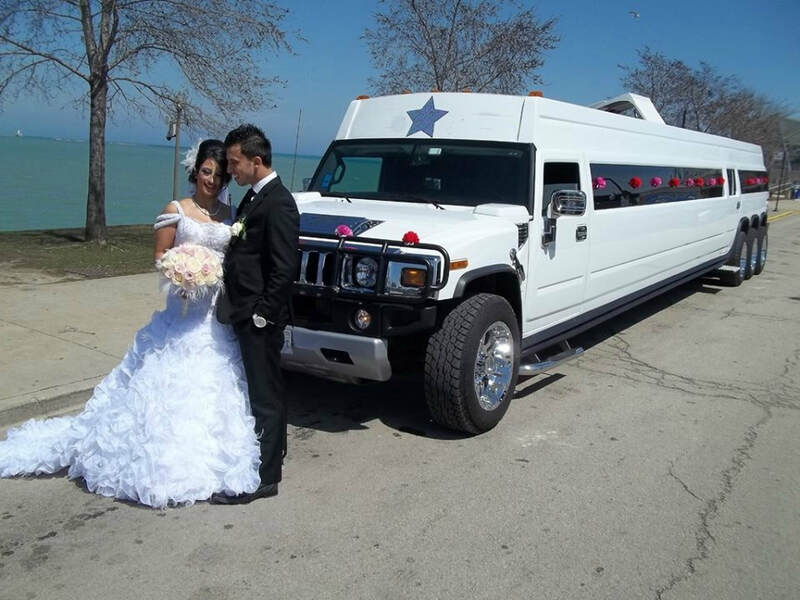 ​Are you looking for a limo service from Frankfort Il to O'Hare Airport? Some of our more popular destinations include to airports located in Chicago and of course the most popular one is Midway Airport. Why take a cab to the airport when you can ride in style and take a limousine? Our drivers are punctual, and we can have a ride ready for you with as little notice as thirty minutes. So, if you are in a hurry, then go ahead and give us a call and we will make sure you catch that important flight, no questions asked. Furthermore, if you call us at least a week in advance we will not only pick you up and drop you off at the airport, but we will also schedule your flight for you. Just let us know what is your preferred airport, and what is the day, time, and location of your flight. Our job is to make your day easier, and that is what we fully intend on doing. ​Pick up, drop off, how many people and date & time? 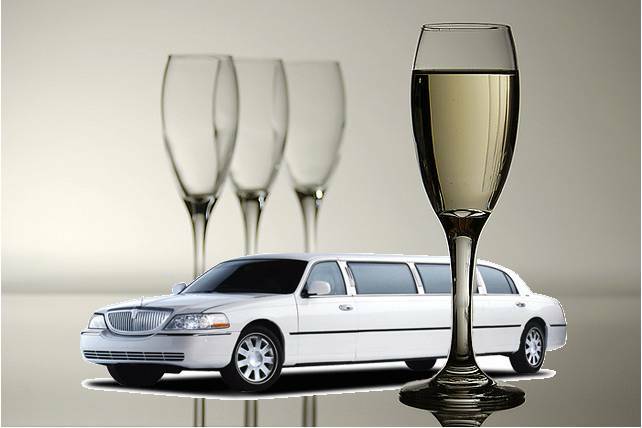 There are many Limo companies in the Frankfort area to choose from. How would you love to make your special day so memorable that your friends and family will be talking about it for years. We believe in actions speak louder than words. To find out more about any of these offerings, we invite you to call into our office at 815-515-4058 and to speak with one of our qualified reps. Moreover, if you and your sweet heart are thinking about exploring wine country, then why not call us to chauffeur the two of you so you won’t have to worry about cutting your fun short when you taste those lovely wines? Spending the day on a wine tour is a lovely way to get some real rest and relaxation, and you won’t have to worry about driving impaired either! If you happen to choose a wine tour package on Valentine’s day, we will make sure to provide the misses with a lovely box of Godiva chocolates along with two chocolate covered strawberries for both of you to enjoy along the way. We will also give the two of you a special one day discount that is only good on February 14th, so please make good use of it! 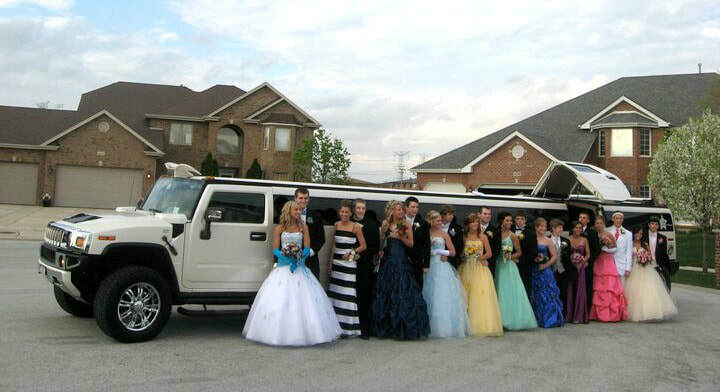 Also, we love making prom a very special event for all of the juniors and seniors, because prom is something most of us only got to experience once, and here at Frankfort Limo we think your children deserve to celebrate it in true style. 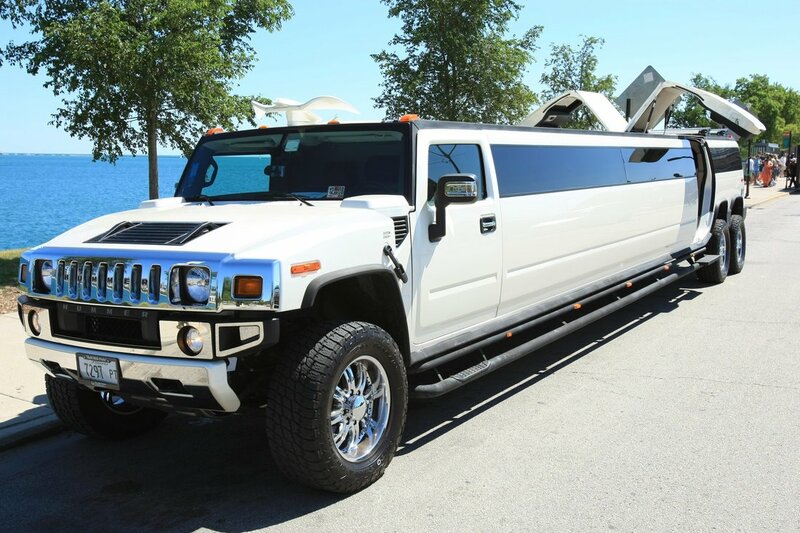 We offer a wide variety of vehicles to choose from and you can check those out by clicking on our Limousine page. We offer everything from SUV’s to luxury stretched sedans, so your children will feel like a million bucks when they ride with us. They will for be the talk of the town as they'll have a night to remember! However, we would bet our bottom dollar that there isn’t a limousine service located in Frankfort Illinois like us. We definitely provide more than just a ride to any special occasion, because we also bring any service you desire with us. For example, if you need catering for your party or event, then we will gladly take your custom meal order, and make sure it is ready the day you need it. We also specialize in DJ services for your event and even have a Photo Booth you can rent on site that will be sure to get everyone’s jaws dropping with the most memorable pictures. If you are wondering about some of our more traditional services, well let us elaborate on a few of those for you as well. Taking a limousine to a fashion show is also a lovely idea too! 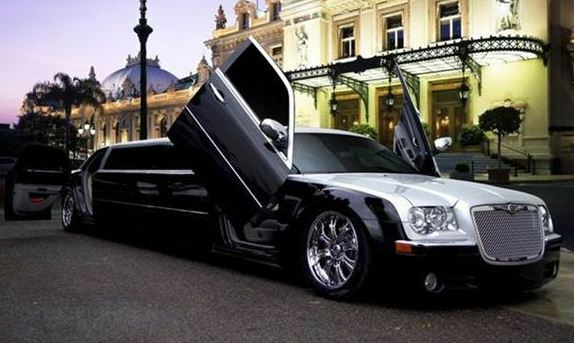 Why not ride in luxury when going to visit the most stylish fashion models and clothing designers when they are in town? Renting a limousine from us is also a great way to say congratulations to your new high school or college graduate. Again, it is an amazing way to make someone feel special, and we know there are only a few times out of the year that people can really celebrate, and graduation is definitely one of them. Also, before getting married, think about pampering your fiance with a limousine ride in one of our gorgeous limousines to show him or her how much you really care! Contacting us about a recent engagement is also a wonderful way to surprise your significant other. Ask us about our surprise package when you call, and we will show up to your doorstep and greet him or her with an engagement card as well as a beautiful fruit basket to enjoy while you two are on the road, or when you get home. Limousine rides can be fun for any occasion, so don’t worry if you really don’t have one in mind. We will be glad to drive you anywhere for any reason at all. We will even drive you to the grocery store and do your shopping for you. Remember, all it takes is a few magic words and we will be there ready to help you! What are you waiting for? You were already googling Crown Point Indiana Limo and that's why you're reading this. Call us now at 815-515-4058 to have a day or night you'll never forget!